Hannah Hart stars in a video made in partnership with Glad. With the half-year mark rapidly approaching, the Clorox Company’s marketing team is zeroing in on two major focuses for the rest of the year: influencer marketing and in-house content creation. Clorox’s brands, which include Pine-Sol, Glad, and of course, Clorox itself, have been partnering more and more with influencers, a move Magnus Jonsson, Clorox’s vice president of brand engagement, said is all about creating a human connection between consumer and brand. Some of their latest partnerships? 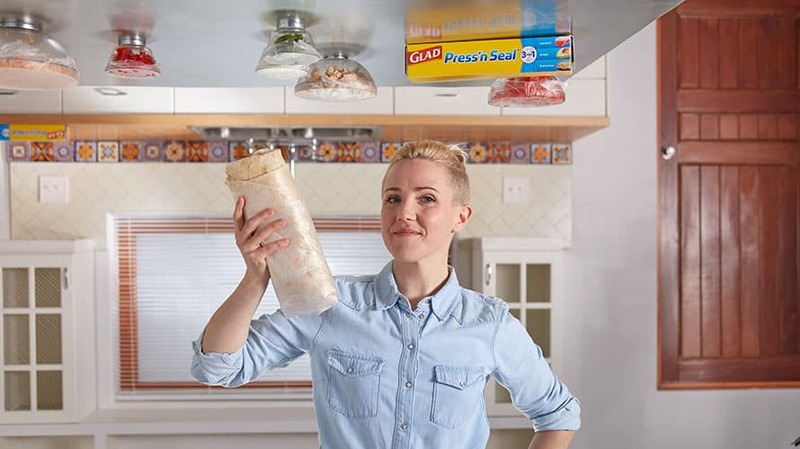 There’s the video from YouTube creator and chef Hannah Hart, Glad and agency Portal A where Hart made a burrito while hanging in an upside down kitchen. Not only was the five-minute video amusing, it also gave Glad a chance to show off its products: The bowls of food, wrapped in Glad Press’n Seal, kept their contents inside, even in their upside down position. “We were able to bring a product superiority to life in a very light-hearted, fun, engaging and also very festive way,” Jonsson said of Hart’s video. A team up between YouTube star Inanna Sarkis and Pine-Sol shows her dancing with a sponge in hand (complete with a team of backup dancers) as she cleans her house for a surprise guest. The concept behind the video is called “My Clean Move,” which came to life from the thought that people like to listen to music while they clean. The video, which was published just over a month ago, already has over 3 million views on Sarkis’s channel, and now Clorox is capitalizing on that success by putting paid ad dollars behind it as well. 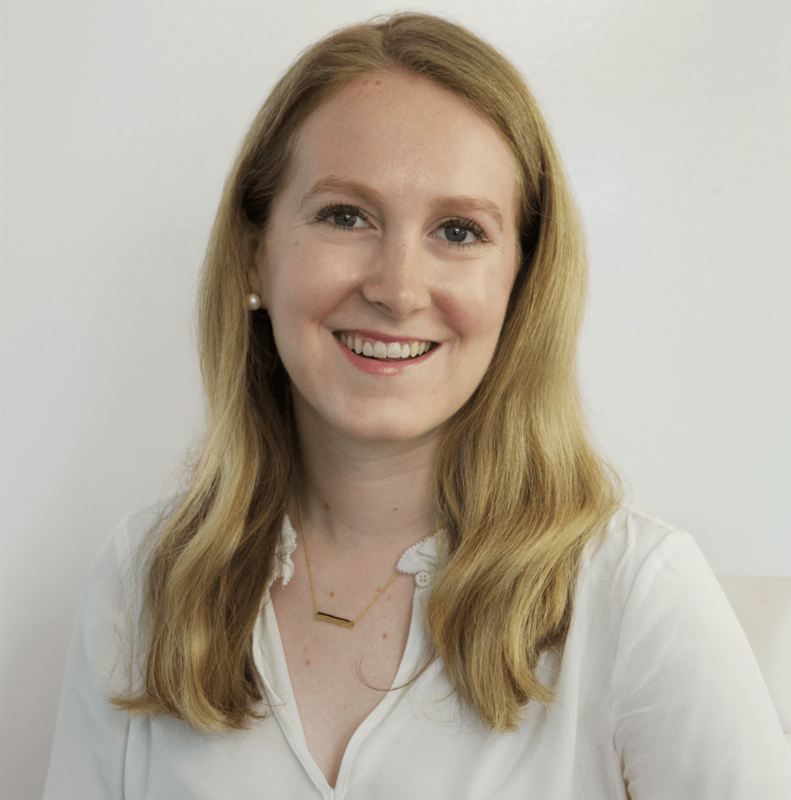 He added that Clorox always plans to put paid ad dollars behind one of their partnerships, but oftentimes, they wait to see how a video or campaign first plays out to an influencer’s built-in audience before promoting it. Clorox also partners with influencers who were traditional celebrities first, like Golden State Warriors point guard Stephen Curry, who has nearly 21 million followers. Fifty percent of their influencer marketing budget is allocated towards these sort of influencers, who are known for something outside of social media, like an acting or athletic career. The reason, Jonsson said, that they take up a bigger portion of the budget is that celebrities simply cost more to work with. The other half of their budget is allocated between traditional influencers, like Hart or Sarkis, and subject matter experts, like doctors or makeup artists. Jonsson said that choosing what sort of influencer to partner with all comes down to messaging. Clorox hasn’t only invested in influencers when it comes to their marketing spend, but also their in-house creative agency, Electro Creative Workshop (named after Clorox’s original company name, ElectroAlkaline). Launched three months ago, its purpose is to produce content on a tight turnaround.